BRAND NEW CONSTRUCTION HOME w/2 yr builder warranty and 10 yr warranty on structure & foundation. PROJECTED COMPLETION is Spring 2019. This Layout is one of the Builder's most popular plans. 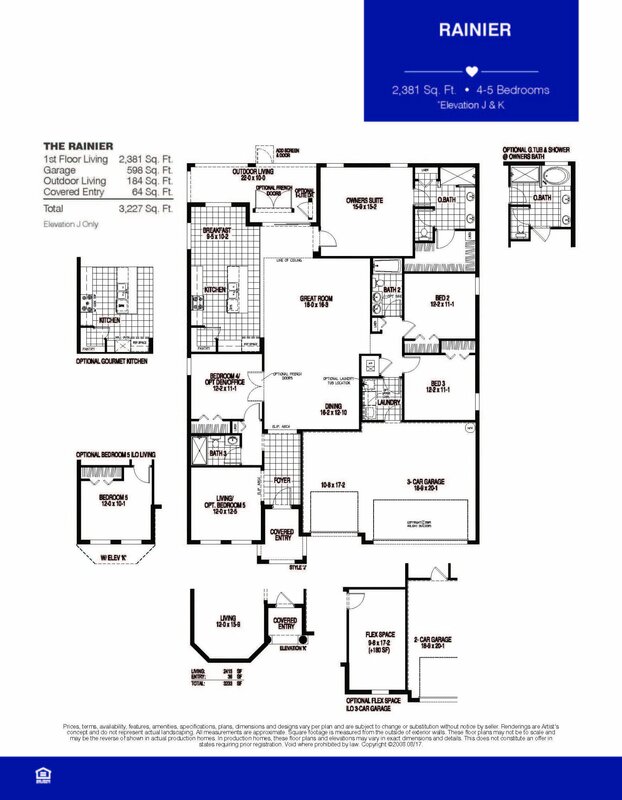 It has 5 bedrooms and large combined living/dining area with volume ceilings. 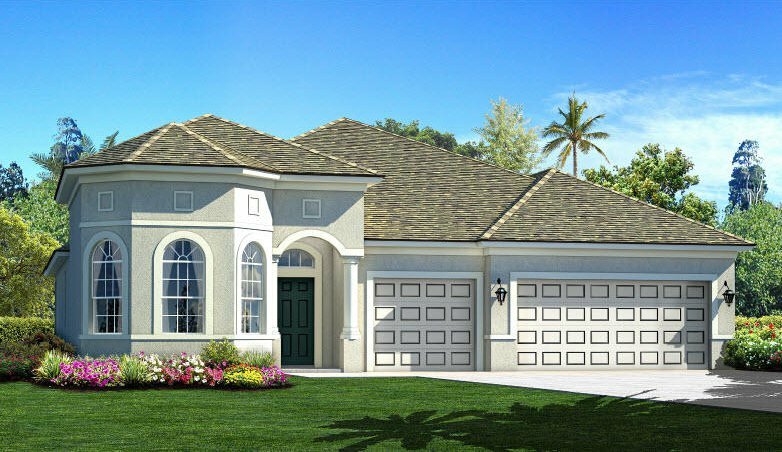 It also boasts several popular structural features including a large granite top island overlooking your great room and a covered lanai over looking a natural preserve. This home will have a trending color scheme, with 42 inch cabinets and a neutral color luxury vinyl plank flooring throughout the living areas, to easily compliment any decor. The sizeable owner's suite has a private bathroom with oversize tiled walk in shower, his and hers sinks, and water closet for added privacy. Listing courtesy of Holiday Builders of the Gulf C.